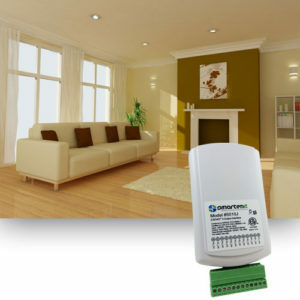 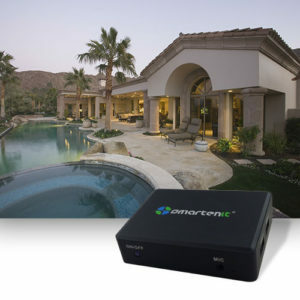 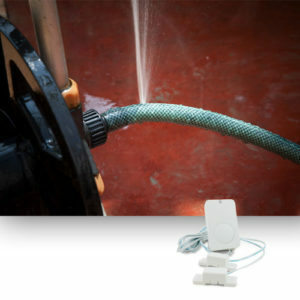 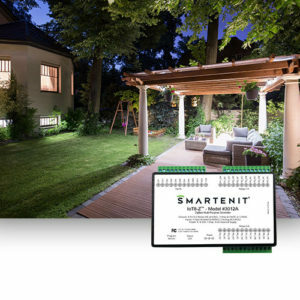 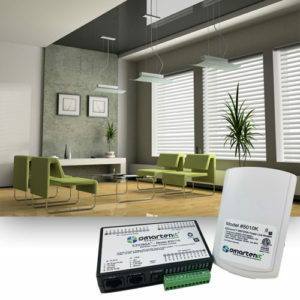 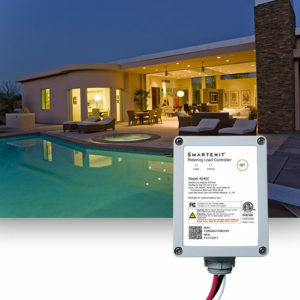 IoT8-Z provides on/off control of small to medium sized electrical loads (lighting, irrigation, garage door openers, HVAC dampers, alarms, etc.) 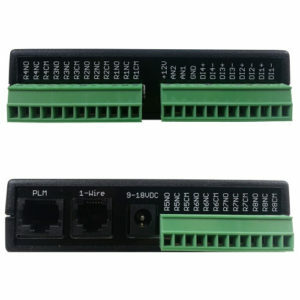 through 8 separate Form-C relays. 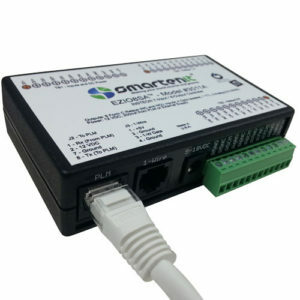 Additionally, 4 digital and 2 analog inputs enable monitoring of external electrical signals such as switch closures, analog sensors, digital sensors, motion detectors, liquid sensors, etc. 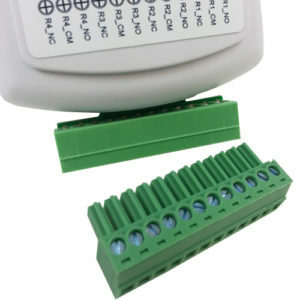 The device mix of inputs and outputs enable many applications that combine sensors and actuators in the most flexible and efficient way. 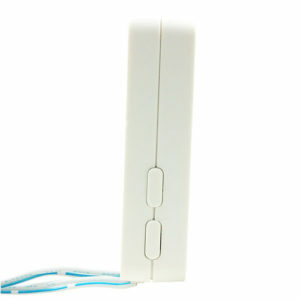 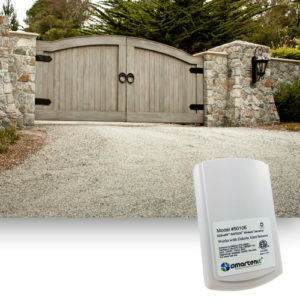 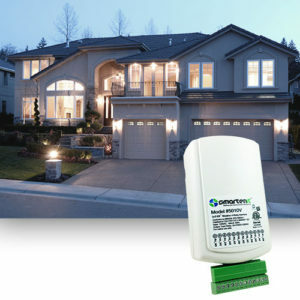 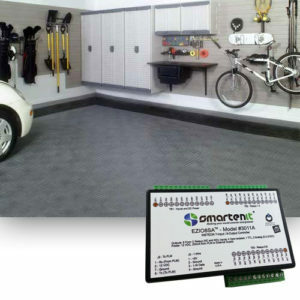 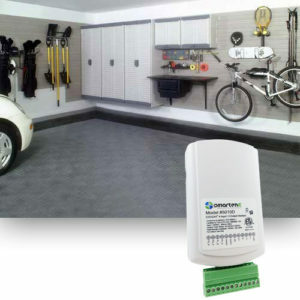 Sound an alert or chime when your garage door is opened and operate doors remotely.